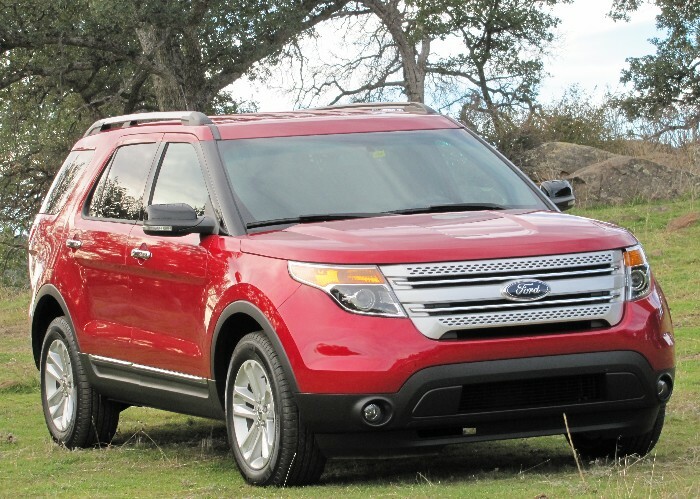 2011 Ford Explorer: Is this the SUV of the 21st Century? When an automaker has 96 percent name recognition in a vehicle, it is no wonder you keep that name the same despite changing the game. 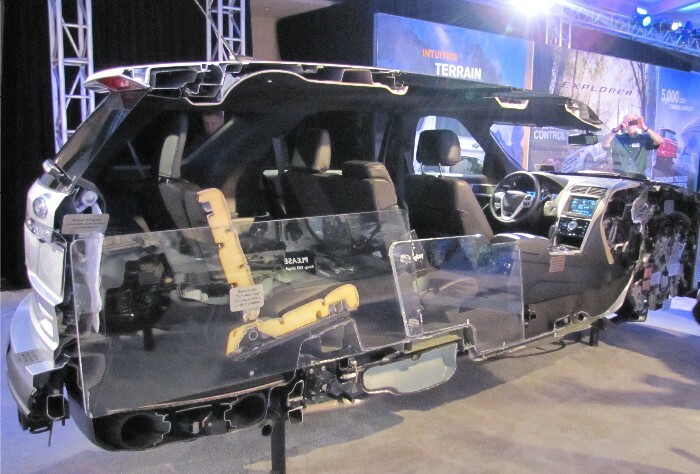 Ford has done that with the 2011 Explorer. The marque is third in consumer recognition behind the tying Mustang and F-series pickups and once sold upwards of 430,000 units in a single year for this popular sport utility vehicle. Waking up from dreaming of the good old days Ford found consumers are not drawn to the platform as they once were, no more moths to the flame so to speak. 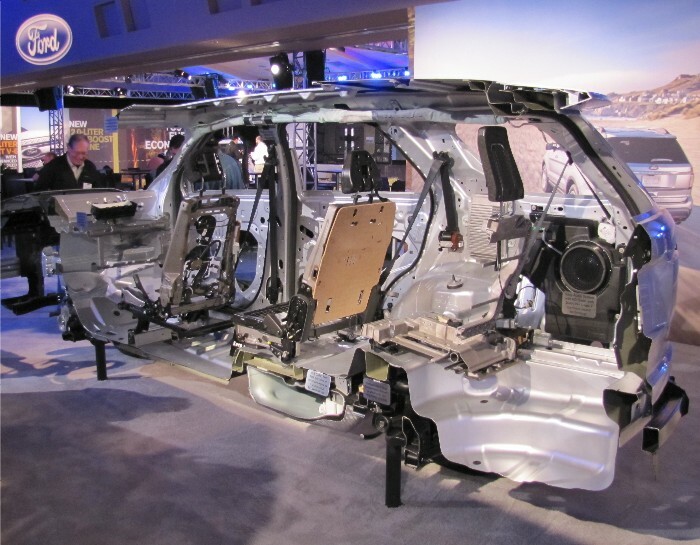 Today, Ford explains, buyers are repulsed by poor fuel economy and traditional capabilities. For an all-new Explorer this translates to a complete transformation and that is what designers and engineers have given the next-generation sport ute. No more body-on-frame, no more rear-wheel drive and no more V-8 engine. Ford has been preparing for this launch since summer when they introduced the new model to the world via Facebook and this week they have given journalists their first opportunity to drive the new rig with one of the two new powertrain offerings. San Diego (OK, actually La Jolla) was the setting and drive routes took us from the Del Mar fairgrounds to the Lions, Tigers and Bears animal rescue facility for off-road adventures. Ford acknowledges that very few of its SUV customers actually drive their vehicles to escape the paved world and the few that do are not using Explorer for rock climbing duties, another four-letter manufacturer is utilized for that. Ford is giving customers a kindler, gentler Explorer featuring new big blue oval design theme and introducing a new Terrain Management System once found in the likes of Land Rover (a former brand of Ford’s coincidentally). Ford has sworn us to secrecy in divulging any driving impressions of its newest vehicle, at least until next week. They say they want to play fair with all of the journalists attending over three waves this week and in the new media world no corporation wants its headlines to appear at the end of the week. The news cycle begins on a Monday, according to them, so we are made to wait until Monday to reveal actual impressions as opposed to regurgitating statistics and figures. I can reveal that we did get to test the new Explorer on some fine twisty roadways more suited for the likes of Porsche and we moved the Terrain Management System knob into three of the four available settings (despite the popular song lyrics it never snows in southern California either). Under the hood of the vehicles we sampled was Ford’s 3.5-liter V-6 generating 290hp, which is actually just 2 shy of the previous generation’s V-8 figure. And fuel economy, of course, is generously increased, up to 25 percent. What are those numbers you may ask? Well, I guess giving up what we actually arrived at on our drive would be divulging drive “impressions” so perhaps I had best keep mum on that account but Ford insists it will be class-leading and the coming EcoBoost turbocharged I-4 engine (which they did not offer us to test) will improve fuel economy by 30 percent. 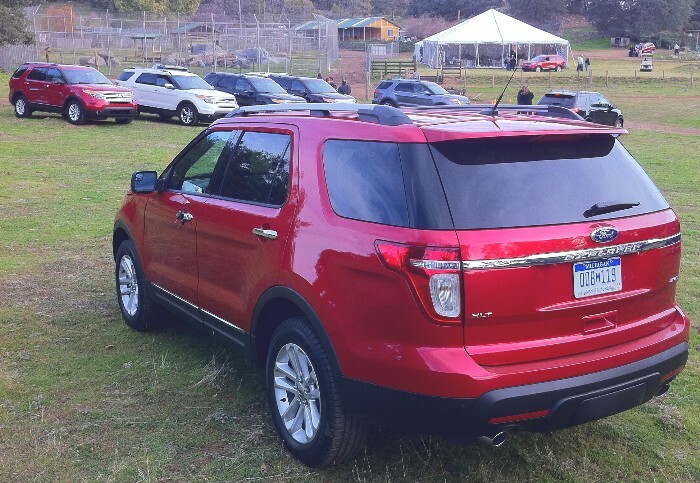 Ford did give us pricing information for the new Explorer (which began shipping to dealers this week). A Base model will begin at $28,995, XLTs start at $31,995 and a Limited will set out from $37,995. This is all said to be some $1,100 less than current offerings while delivering 80 more horsepower, five more miles per gallon and a standard third row (their words, not mine). In marketing terms they are calling the new Explorer a “decathlete” ready to compete (and win) in ten arenas: Fuel economy, performance, towing, multi-surface traction, driving dynamics, NVH and sound quality, interior comfort, connectivity, safety features and content and, flexibility and versatility. 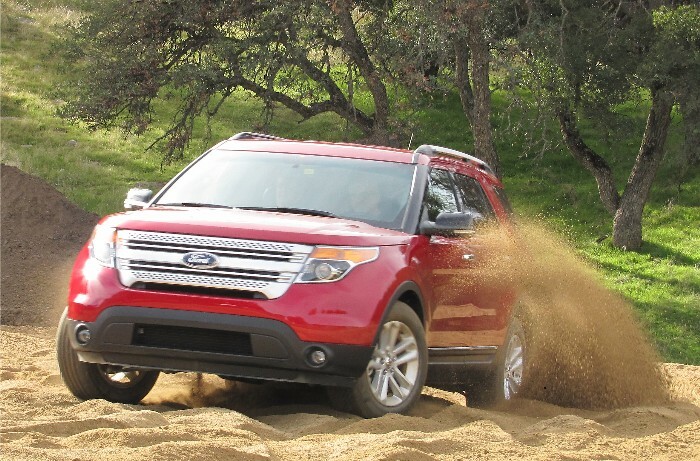 In a slide showing side-by-side comparison to the new Jeep Grand Cherokee and the Toyota 4Runner, Ford insists they meet or beat the competition and that the 2011 Ford Explorer IS the SUV for the 21st century.